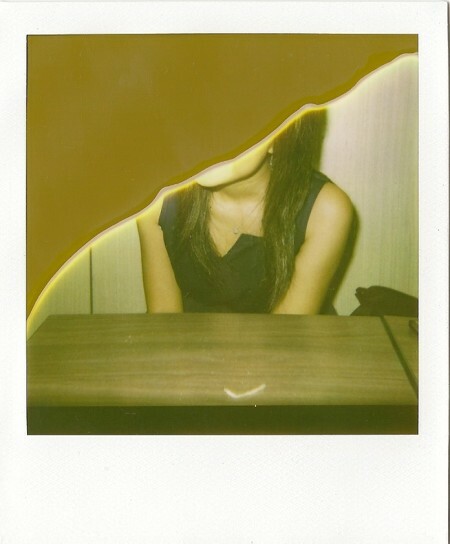 Sadly, my last Polaroid was ruined! When I snapped 2 slides came out together, destroying the whole picture. The other one’s much worse, believe me. Luckily I had already snapped one beforehand for her to keep.